Sony offers a set of free games to its PlayStation Plus subscribers every month, but it's easy to miss out if you're not constantly around your console. Perhaps you're traveling, or maybe you've stayed up one too many nights playing Uncharted, leading to a period of PlayStation detox. No matter what the case is, the good news is that you can use the PlayStation app for Android or iOS to claim these monthly free games without getting up from your seat. Every first Tuesday of the month (or the 5th of the month, at the latest), games available through the PlayStation Store have a shake-up. 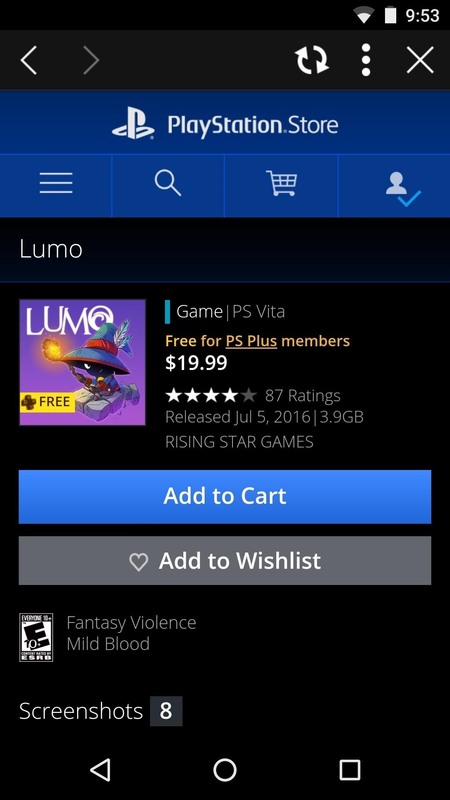 Included in this shift are games that are free to both download and play for the PS3, PS4, and Vita systems. Granted, most are indie games and might be hit or miss, but there's generally a gem included each month. 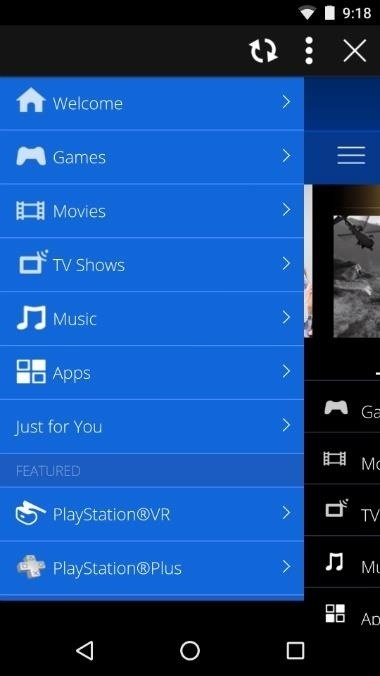 The first step should be to acquire the PlayStation App from the respective store for your platform. 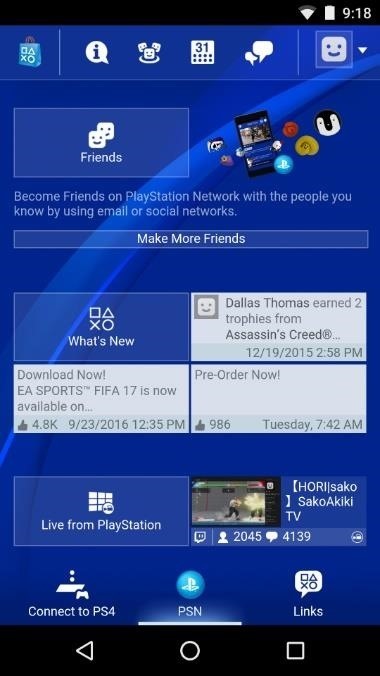 After downloading and installing the app, login to your PlayStation account. Tap on the icon in the upper left-hand corner to enter the store. The first screen is essentially a top-level landing page, so tap on the hamburger icon to find the store's main menu. Next, select the "PlayStation Plus" link from the side navigation menu. From here, you may have to scroll down slightly to find the "Free Games" link, but once you do, just tap it navigate the current month's selection of freebies. 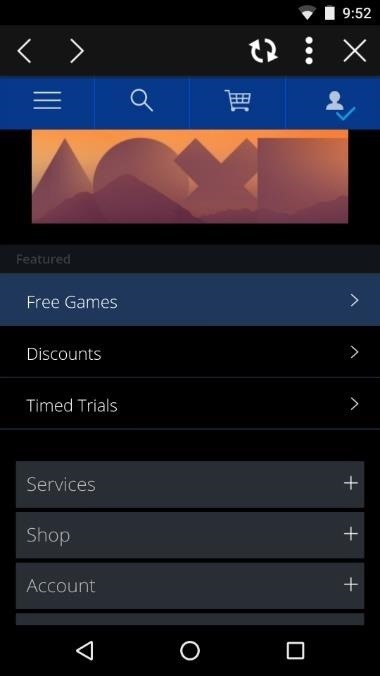 Once you find a game that looks interesting, just select it, tap "Add to Cart," and then check out to tender your "payment" of $0.00. From there, you can either queue games to download to your console from the app, or wait until you're in front of the system to begin the download process. Once you're done, you can repeat this process as many times as you'd like. You don't actually have to claim them all, but it's not a terrible idea. 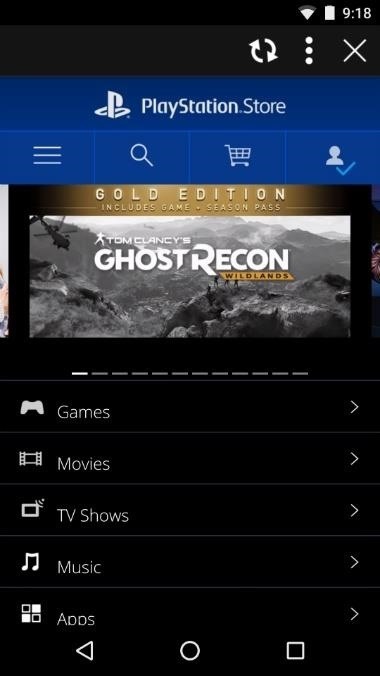 Doing so places the games in your library, giving you the ability to download them at any point, so long as the game is still stored on PlayStation's servers and your subscription to PlayStation Plus is up to date. 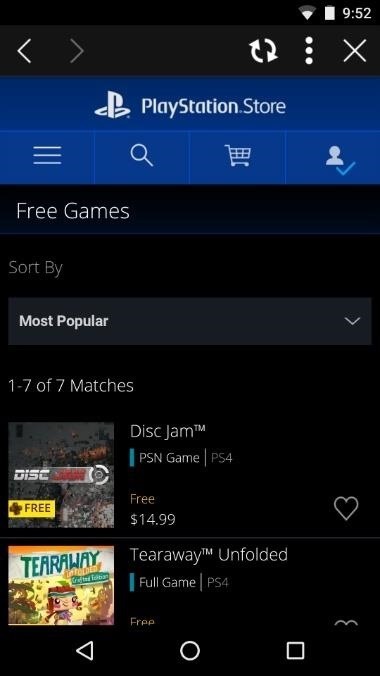 You should notice that there are unique titles available for the PS3, PS4, and Vita, but you don't have to currently own any of these systems to claim the game.